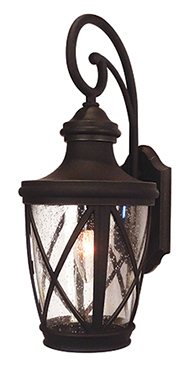 All Special Lite Products’ outdoor lighting fixtures are made from solid Cast Aluminum and Powder Coated for maintenance free use and enjoyment. 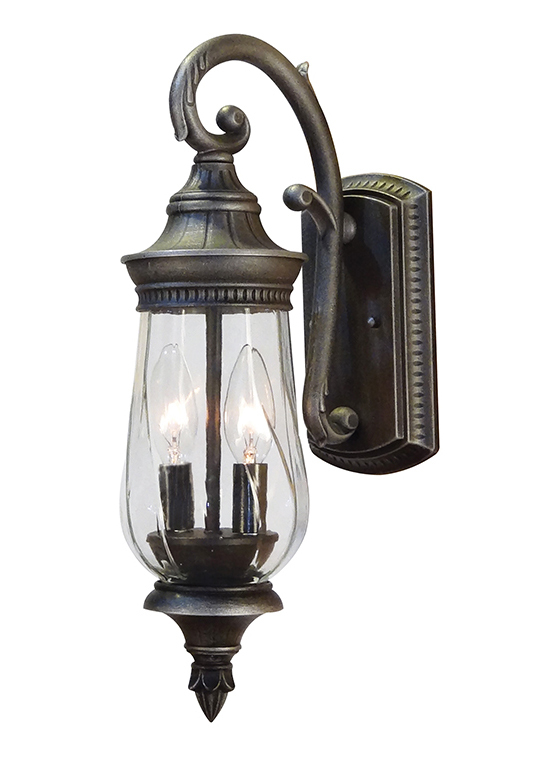 Most of our outdoor lights come in multiple sizes with three mounting choices: Post Lamp, and Wall Sconces (arm up or down). Exuberantly designed without being exorbitantly priced! 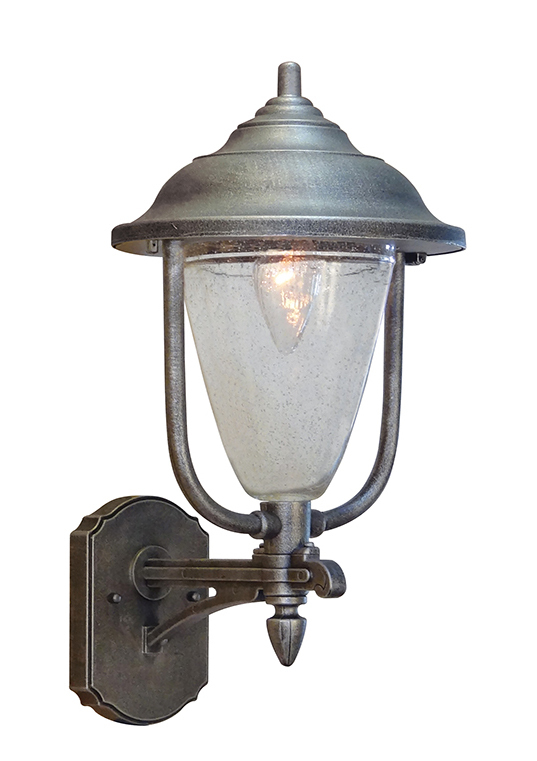 Outdoor lights that are rust free, maintenance free, and able to maintain their beauty and durability for years to come. Choose from 11 lighting series in contemporary and classic designs. Outdoor Lighting Post Lights, top mount and bottom mount Wall Brackets, and Flush Mount. Matching residential mailboxes and address plaques, as well as signage designed to complement our lighting products and bring an integrated, upscale look to your community or commercial development. We sell no product directly from the factory. Instead Special Lite works hand-in-hand with our wide range of distributors and dealers to find you the reliable, local support you need for your project. Even if you are a lone home owner, Contact Special Lite today. We can direct you to a dealer that will help you find the right lighting fixtures to fit your home decor. Looking for more reasons to Contact Special Lite Products? Visit our Downloads page, where you will find our Outdoor Lighting Catalog, Mail Box Catalog, and Site Amenities Catalog. We’re sure you’ll find the styles, sizes, and distinctive designs you’re looking for. All of our products are rust proof aluminum and powder coated for a finish that will not fade or peel. We are confident our products will maintain their beauty and integrity, continuing to satisfy your customers for years to come.